Alhambra Palace is great for larger events of 100-1,000 people. 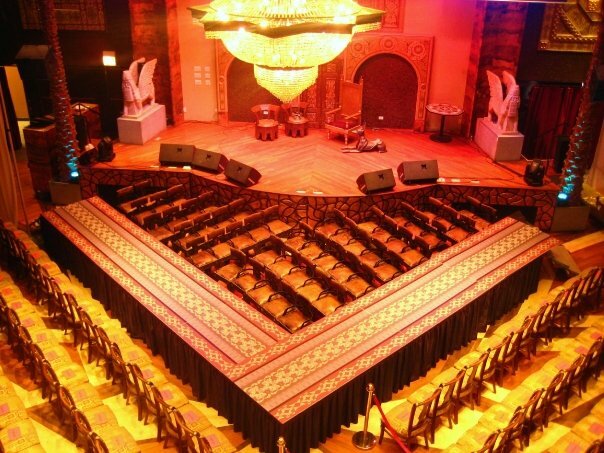 We at ChicagoPartyBooker.com can customize any type of package from a cocktail reception for up to 1,000 guests to a dinner party for up to 800. Contact us for more info! 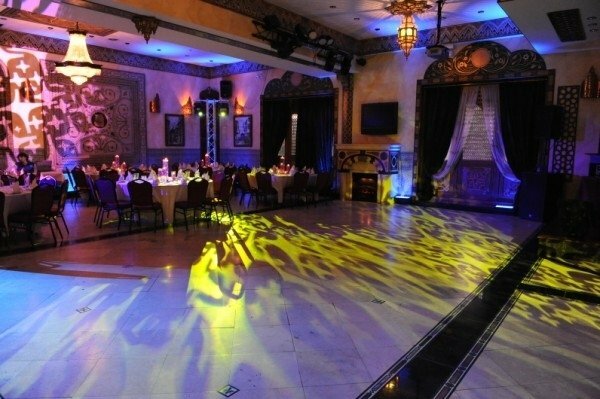 Alhambra Palace is a one of a kind, dynamic venue that transports all who enter into another world. Sweeping archways, marble accents, mosaic tile, crystal chandeliers and hand carved sculptures frame the multi-level, 24,000 square foot Moorish- like castle. Artifacts from Egypt, Lebanon and Morocco can be seen throughout. 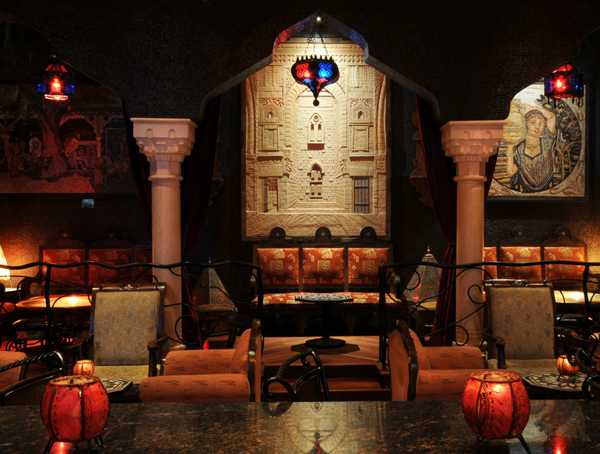 Alhambra Palace is the perfect place to host private parties as they have so many different rooms and they can accommodate parties of any size from 20-1,200!